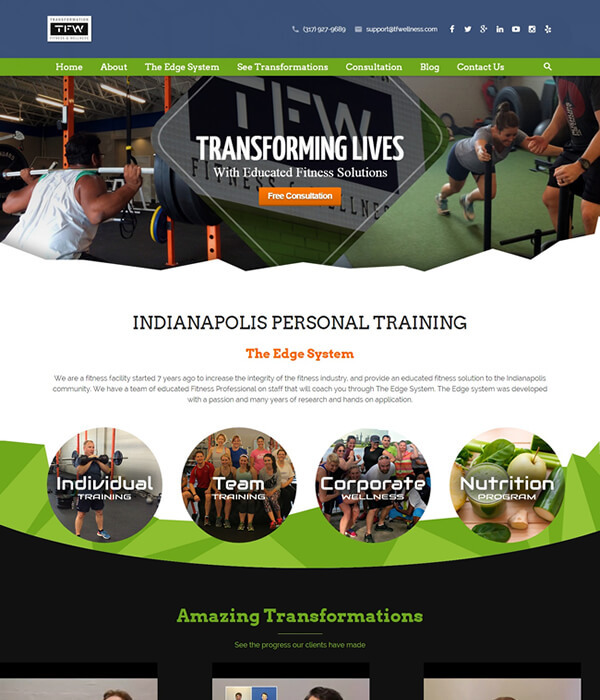 Transformation Fitness is an Indianapolis-based fitness facility that helps locals transform their lives through educated fitness solutions. 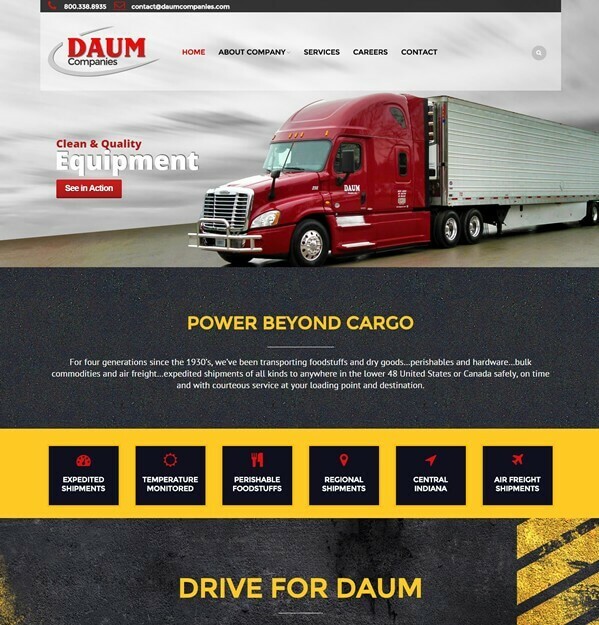 The company needed a website that better reflects their brand message visually and content-wise. Blue Group team crafted a fully custom website layout that appeals to company’s 4 major audience groups: those looking for personal training, those looking to train with groups, get nutrition advice, earn about corporate wellness solutions, or invite someone for motivational speaking. 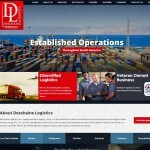 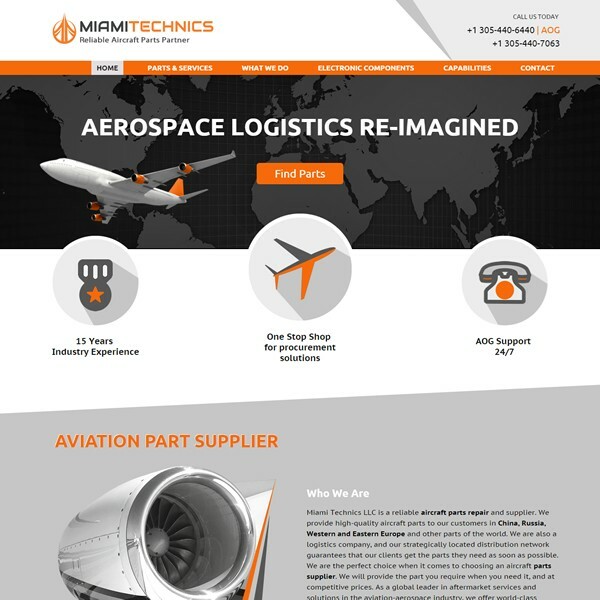 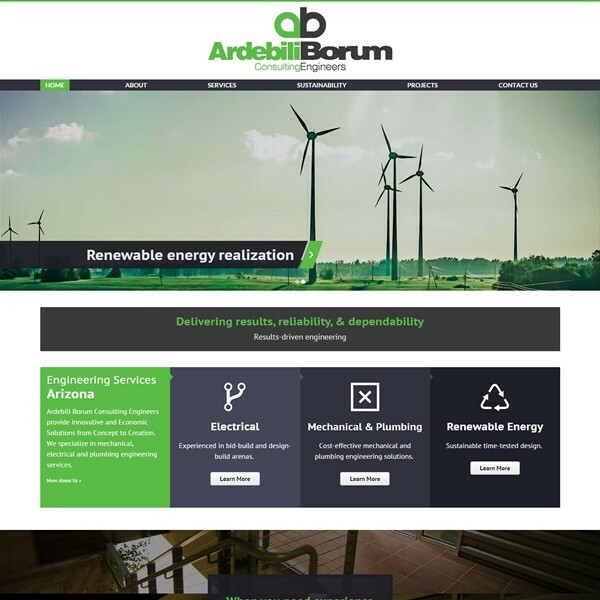 In addition to unique layout, the site features a powerful Content Management System that allows the facility to grow and expand the site’s content without hefty involvement of web development team. 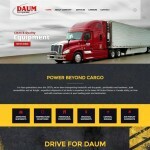 The layout is fully-responsive and compliant with Google’s latest SEO requirements for mobile. 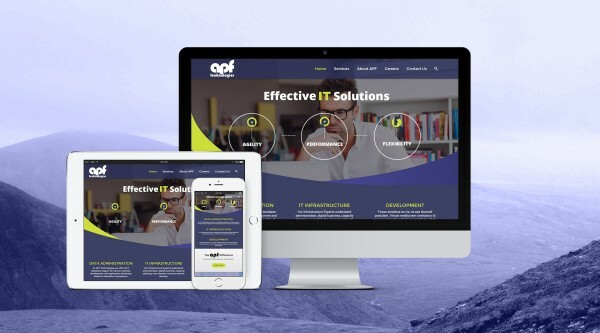 The outcome is a stunning website, increased conversion and the ability to do content marketing with ease.